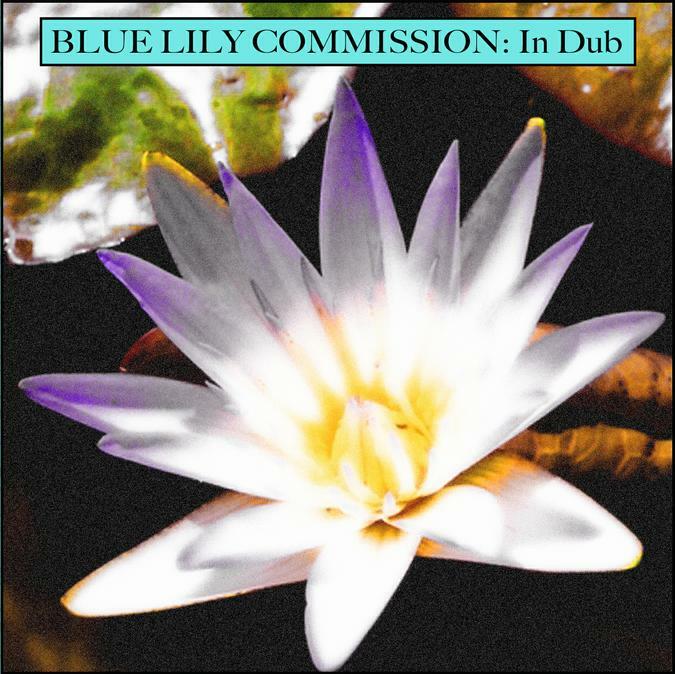 Blue Lily Commission is a Mooch side project Steve Palmer created in 2000 to explore Trance and ethnic music using computers and samples plus real instruments. In Dub is a new EP of Dub enhanced remixes of recent tracks from various albums. Bangalore Monsoon takes us to the most paisley colored parts of India, with hypnotic droning sitar, cosmic synths, angelic chant vocals, call-to-prayer horn, and loads of spaced out effects. I like how the rhythm is propelled by a cool combination of trippy grooving ethnic percussion and rock drumming. I love the bird chirping Funk-Dub of Shivadub Rainy Season, with its Mellotronic swells and pulsating waves of cosmic Dub. Green Earth brings together floating space electronica, ethnic influences, Dub grooves and energetic rock drumming, plus ripping space guitar licks and cosmic concert piano. And Crescent Moon Fragment is a brief, meditative wind-down that closes the set. The ultimate remix marriage of Space Rock and World Music.